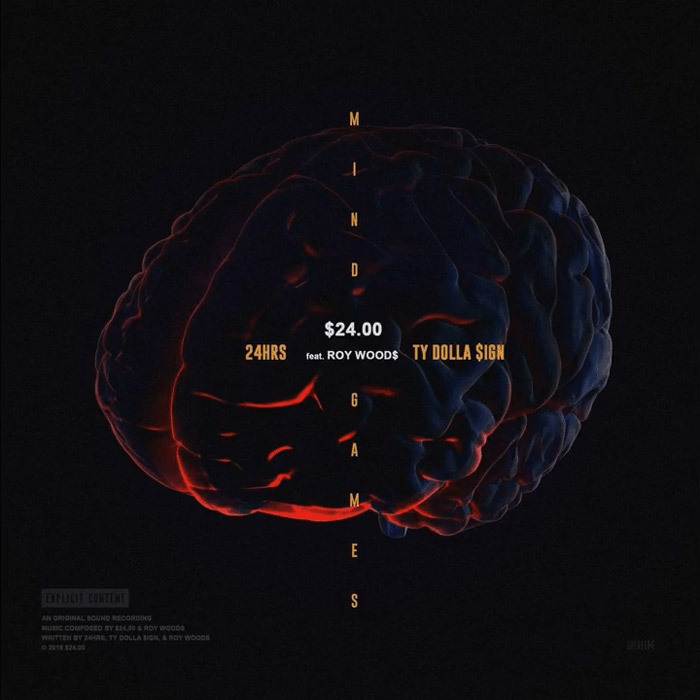 Ty Dolla $ign & 24hrs' 24 Dollas Keep It Going with "Mind Games" (Feat. Roy Woods) | RESPECT. Ty Dolla $ign and 24hrs really have something with their new “supergroup” 24 Dollas, as can be seen via their recently released single “Still Down.” Now, the Los Angeles to Atlanta connection continue the momentum with a new cut titled “Mind Games,” which features additional assistance from OVO Sound representative Roy Woods. Check it out below. 24 Dollas (Ty Dolla $ign & 24hrs) - "Lit" | RESPECT. Is Ty Dolla $ign The Next Era of Nate Dogg? | RESPECT. Roy Woods Drops New Visual for "Snow White" | RESPECT. Check Out Roy Woods' New Single, "Worth It" | RESPECT.